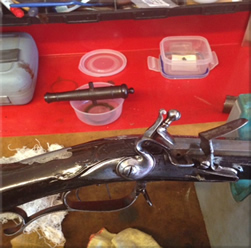 With Historical Firearms as well as Modern Reproductions, regular servicing is essential to ensure safely and functionality. Jim Grant Vintage Firearms provides support for shooting enthusiasts in servicing, repairing, and acquiring equipment and parts. 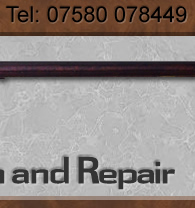 Restoration of Matchlock, Flintlock and Percussion firearms. I will undertake repairs of Antique originals and Modern Reproductions. 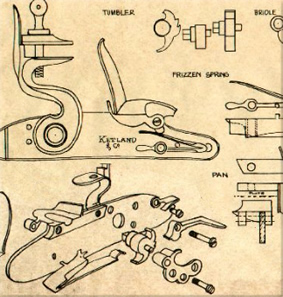 Meticulous cleaning and re-conditioning of metal and wood components. 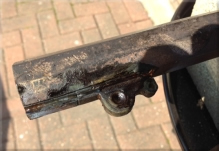 It is often necessary to replace damaged, degraded, or missing parts that are no longer easily available. I will attempt to source those original parts or manufacture them. taught Engineering in an Adult Education Institute. 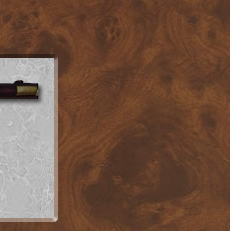 I will help you to source Antique firearms.